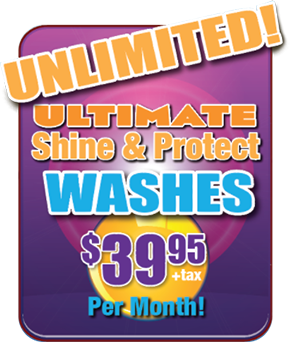 Join our unlimited wash club! Wash as often as you like! Stop In Today For Our Professional Services! 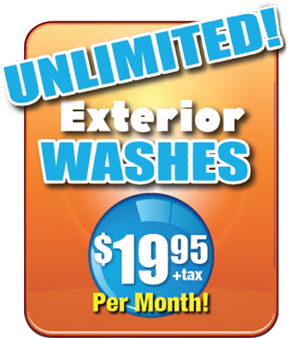 We are a full service auto wash quick lube shop proudly serving car owners in Rockland County!